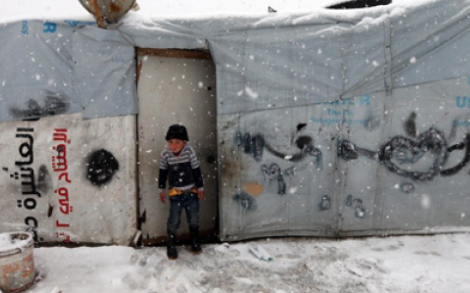 Sawa for Development and Aid is an NGO dedicated to helping Syrian refugees in Lebanon. Started in 2011, they work on a range of activities to improve refugees’ lives. With refugees facing another hard winter, they are now holding a fundraising drive. This winter is expected to be the harshest in years… let’s not wait until the storm hits to react. 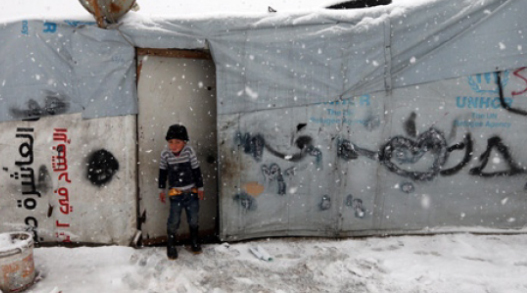 Join us in keeping every family in the Bekaa camps warm. Supporting local on the ground organisations like Sawa for Development and Aid is a particularly effective way to get resources to where they’re needed the most. For supporters outside Lebanon, you can donate online here.